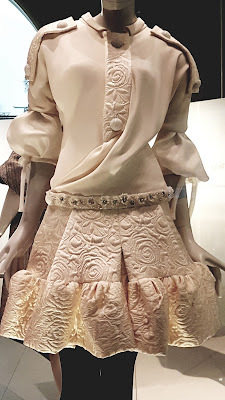 Cristobal Balenciaga (1895-1972) was a Spanish Basque fashion designer and the founder of the Balenciaga fashion house. He was one of the most innovative designers of the twentieth century, and his use of fabric and his skills as a master tailor ensured that when he died people mourned “The King is Dead.” He was an inventive pioneer of fashion, transforming the female silhouette with highly sculptural designs, and removing nipped in waistlines with his tunic dresses and kimono style coats. 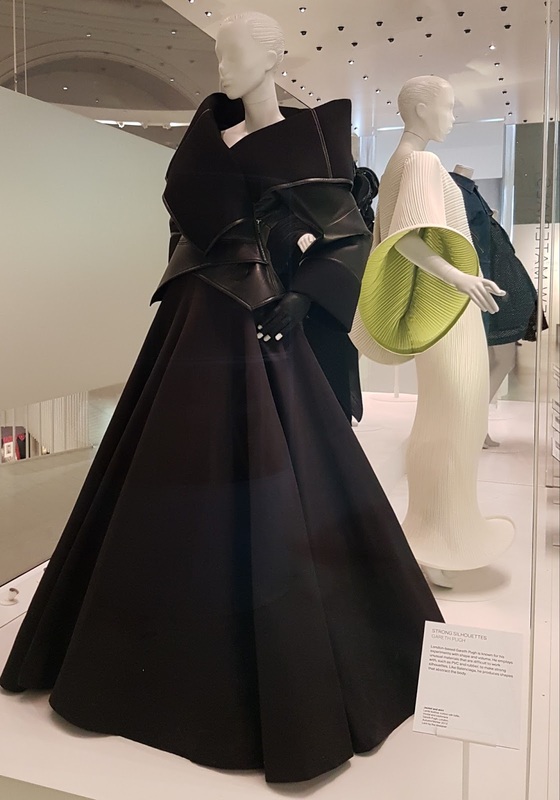 This exhibition at the V&A explores his work, and the influences he has on other designers such as Issy Miyake, Iris Van Herpen and Paco Rabanne. Walking around this exhibition, it is hard to imagine women of the 1950’s and 60’s wearing such apparel, such was his futuristic vision. Single seamed coats, dresses which were tied to the legs to add additional volume to an already ballooning hemline, and exquisite embroidery were the hallmarks of Balenciaga’s fame. On walking into the exhibition, you are treated to a bright green cape and dress ensemble which looks like a stack of pompoms. These were the clothes of the adventurous woman, a woman confident in her own skin. Short films around the exhibition show the skills required for the hand embroidery that adorn his dresses, and show the extent of his attention to pattern design and how skilled he was in sculpting garments. 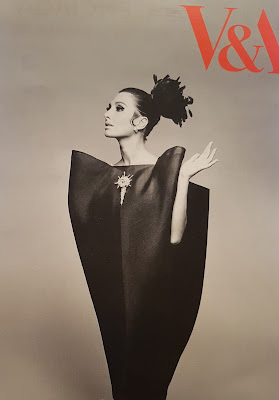 He was more of an architect than a designer, taking new fabrics and seeing how he could manipulate them into shapes to celebrate the female form in an unconventional manner. 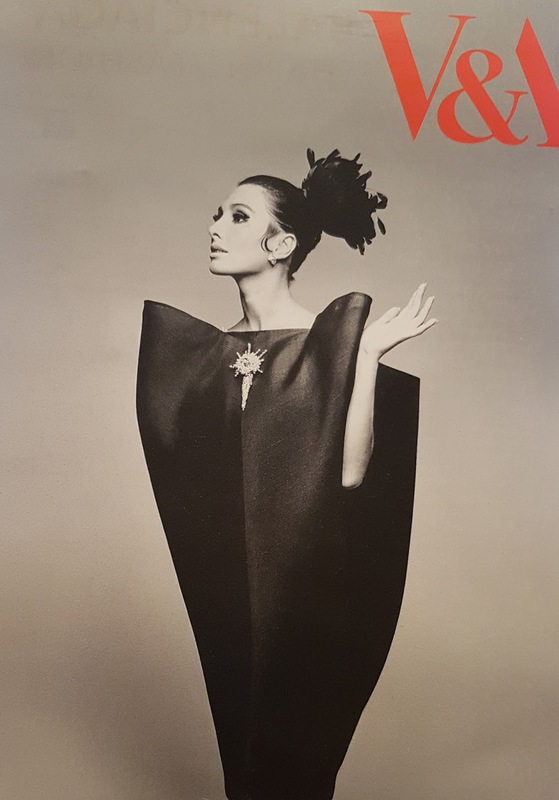 His haute couture gowns have been x-rayed by the V&A, unearthing secrets about how his “fluid” designs were actually moulded on stiff corsets, and how his simple designs were really very complex. Videos from Balenciaga’s salon in the 1950's give a rare insight into another world, where glamorous models twirl and show off their gowns, holding numbered cards so clients know what they need to order! It is a wonderful collection and his work lives on as he continues to influence designers worldwide. 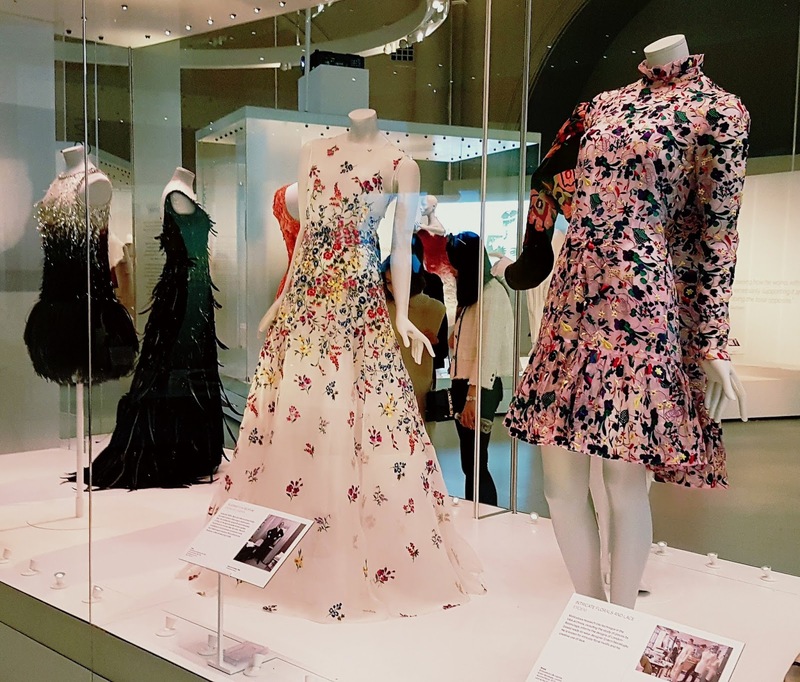 Balenciaga: Shaping Fashion is on at the V&A London until 18th February 2018. 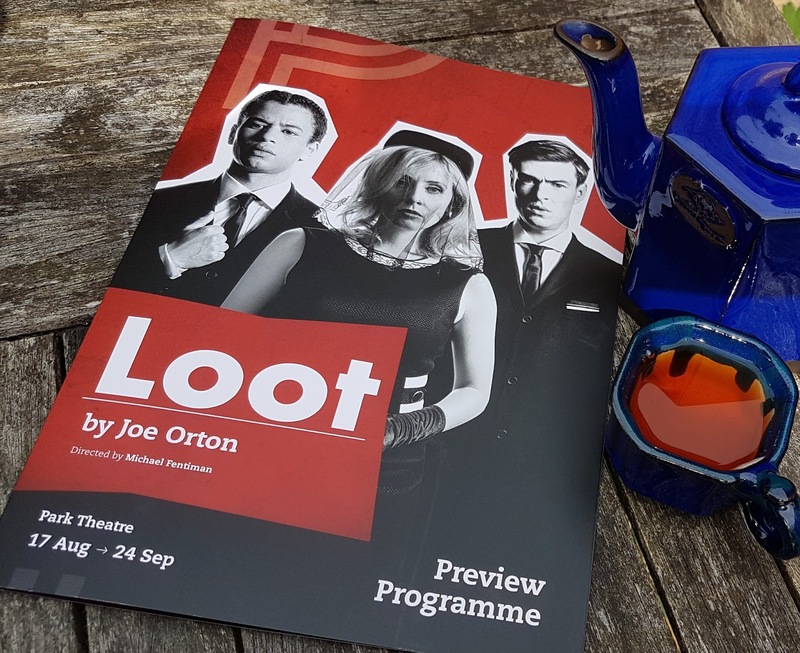 Advance booking is advisable; tickets cost £12 although there are concessions available. 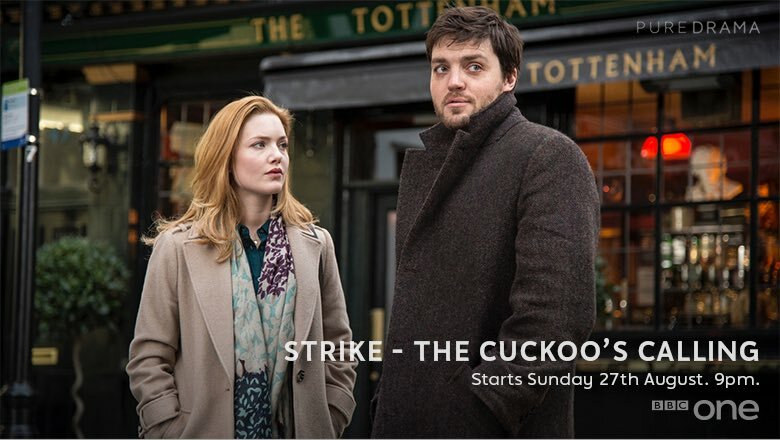 BBC1’s new detective drama, Strike, premiered at the BFI on London’s Southbank on Thursday night. There was a screening of the first episode, followed by a Q&A session with the stars of the show, Tom Burke and Holliday Grainger, as well as executive producer Ruth Kenley-Letts, director Michael Keillor and writer Ben Richards. Tom Burke is a phenomenally talented actor. If you watch the depth of his back catalogue you’ll see that he’s taken on an enormous variety of characters, and that he has the calibre to make every role his own. If you want someone kind hearted, thoughtful and gentle there is Davy in Third Star; for a hardened football thug, there is Bullet in The Hooligan Factory; and so it was no surprise to me that he could become the Cornish giant that is Cormoran Strike. Tom’s acting skills, a bit of padding and some clever camera work have brought this screen character to life. Strike is a war veteran turned private detective who has been wounded both physically, losing part of his leg in Afghanistan, and psychologically. 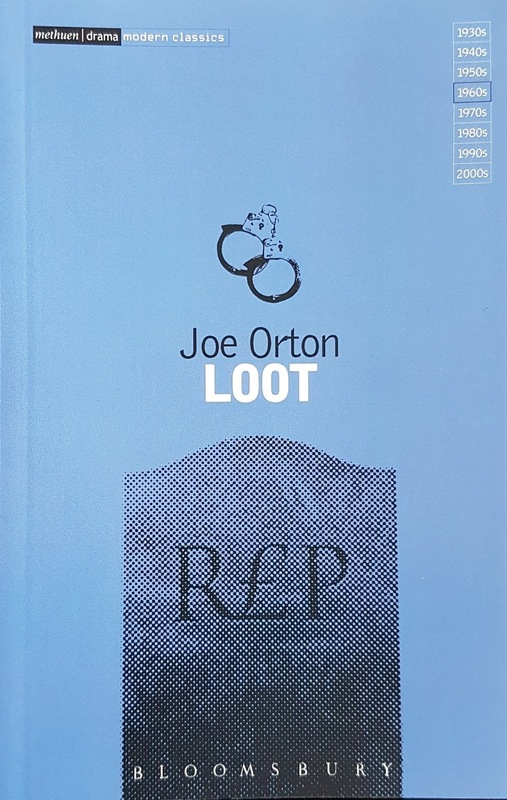 He lives and operates out of his tiny office in London’s Denmark Street and draws on his previous experience as an SIB Investigator to solve complex cases which have eluded the police. This gives scope for a dark detective series, but this adaptation has taken a fresh approach to the detective genre rather than falling into the popular Nordic Noir trap. The filming is very real, with a lot taking place on location, including beautiful wide angle shots of Strike roaming the busy streets of London. 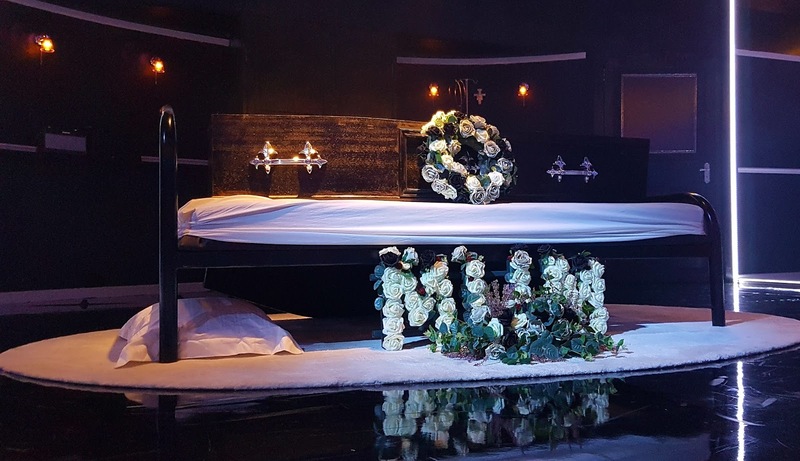 Cinematically, Bronte Film and TV and the BBC have produced some stunning visuals, and with a powerful music score in addition, they have generated a haunting and authentic feel to the show. Holliday Grainger has captured both the look and attitude of Robin from her first moments on screen. Robin is an office temp, and her first moments heading to Strike’s office are action packed to say the least. 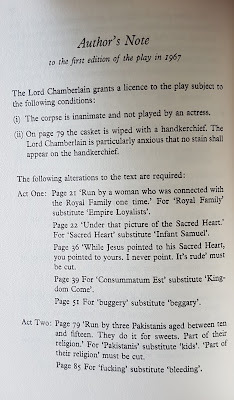 Her gung-ho attitude to the job in hand is met with admiration by Strike, and to the audience in general. There is an honesty about Robin in the books and her confusion, ethics and desire to do well for her new boss is captured so expressively by Holliday that there is no need for words. 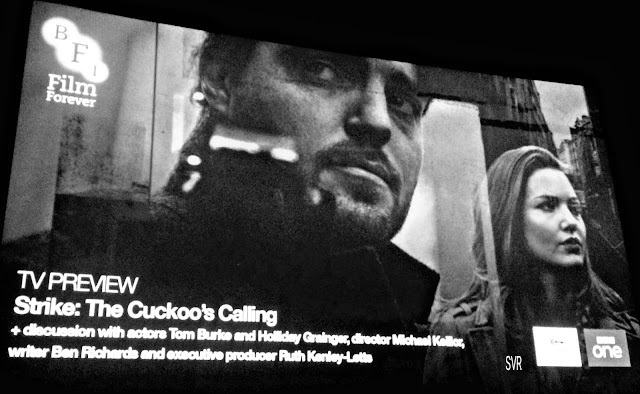 The Cuckoo’s Calling revolves around the death of a model, Lula Landry. The opening sequences show her posing for paparazzi shots at a party, and making her way home as swirls of snowflakes flutter around her. As her body lies in the snow below her luxury penthouse apartment, the question is posed, did she commit suicide or was she murdered? But who gets changed before they kill themselves ponders Robin? This leaves the door open for the secrets of Lula’s family to open up and for those who haven’t read the books to wonder whodunnit? As a Tom Burke fan, I’m always hoping that his work will be well received; therefore it was joy to sit next to a gentleman who wasn’t a fan, and to hear him laughing loudly throughout the show. He and I collectively let out a sigh of disappointment that the final credits had come far too soon. It didn’t feel like we had sat through an hour long episode. At the Q&A session, Ruth Kenley-Letts joked that it wouldn’t be good for her career if the show was a turkey. I believe she doesn’t need to worry; the BBC has a new hit on their hands, this is a memorable detective duo that will impress fans and non-fans of the books alike. 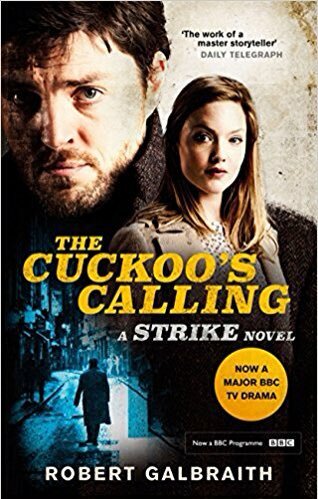 Strike – The Cuckoo’s Calling will air on BBC1, Sunday 27th August at 9pm. The second episode will be shown on Bank Holiday Monday, 28th August. The third and final episode will be shown Sunday 3rd September. 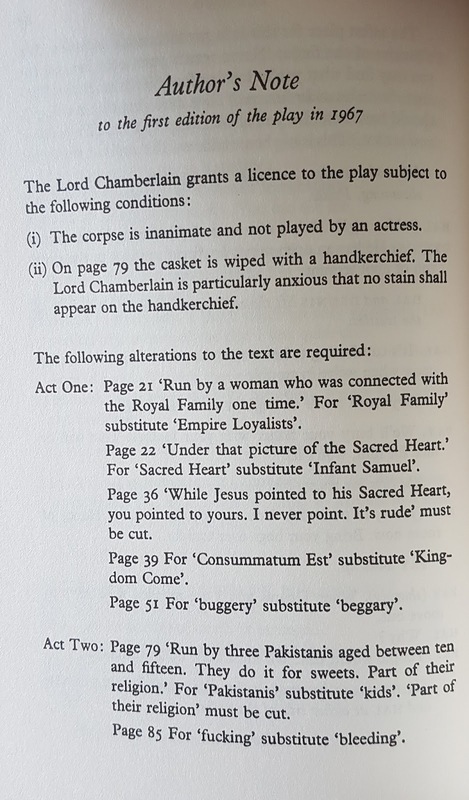 The Silkworm is scheduled for Sunday 10th and 17th September, whilst the third novel – A Career of Evil will be shown in the New Year.